V. "It's Time" composed and performed by Max Roach. 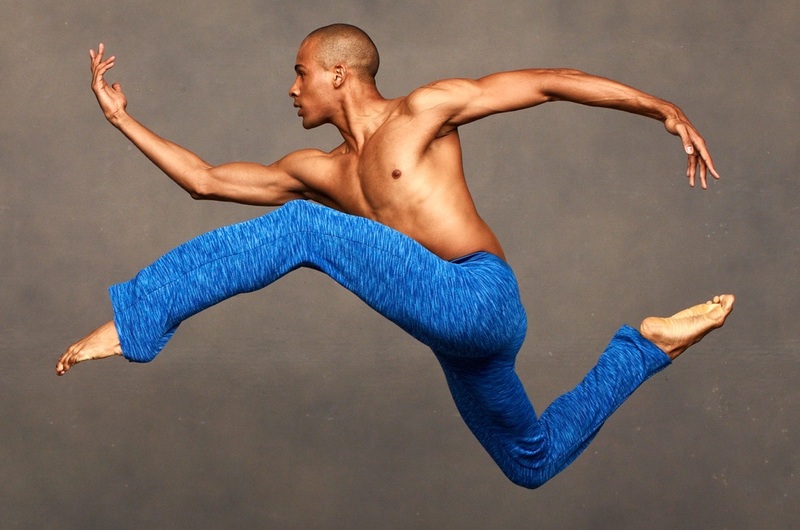 What made Phases truly amazing was that Mr. Ailey had recently returned from a year-long sabbatical resulting from exhaustion and he thought he would never be able to choreograph another dance. Associate Artistic Director Masazumi Chaya remembers, "It was right after Alvin's breakdown and he almost lost faith in himself. Alvin used to tell me, 'Chaya, I can't make a dance step anymore.' I said, 'We don't go to see dance steps, we go to see your choreography.' Alvin always gave us something to dance. Alvin is very clever and knows what to say in terms of his dances. So one is transported into Alvin's magical world when the curtain rises. With Phases, Alvin related to the timing of the jazz rhythms as well as the energy and creative feelings of the sounds. Alvin pulled out of us the best part of ourselves as performing artists as well as the best part of himself with humor and poetry. Phases was very special for me to perform as it was the last work I danced with the Ailey company before I became Mr. Ailey's assistant." Phases was choreographed within the Horton technique, which Mr. Ailey extended, thus marking the dance with his own particular genius. Chaya continues, "Alvin showed who Lester Horton is, not just the Horton exercises. Alvin also demonstrated Mr. Horton's idea of how to use props, how to wrap fabrics up as a skirt and how to worship a woman. These were some of the things that Alvin learned and he gave them to his dancers." After Mr. Ailey returned to choreograph Phases he said, "My first ballet was a tough one. I was fearful about Phases. I wondered if I could make a ballet anymore. How much of my craziness was part of what I was as a creative person? I had the music by Max Roach around the house for a long time. And it worked. Which tells me a lot, tells me that I can go on. I was suddenly very happy. Rationally happy, the best kind of happiness you can have."